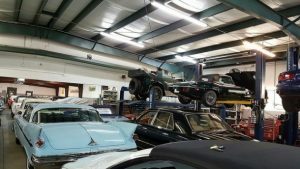 Own a Classic Vehicle? Searching for the best auto restoration shops to restore your classic is very important. You want to choose the right shop for your specific needs. To get the best results of your vehicle being restored correctly, then it needs to be worked on by a shop that specializes, not only in old car restorations, but on the type and brand of car that you own. No one is expected to know everything there is to know about every car ever built. For example, if you own a Ferrari, don’t expect a shop that restores Mustangs and Camaros to know how to restore your Ferrari and in a timely manner. If they’ve never worked on these before, your car may be the guinea pig vehicle they are looking to experiment on. 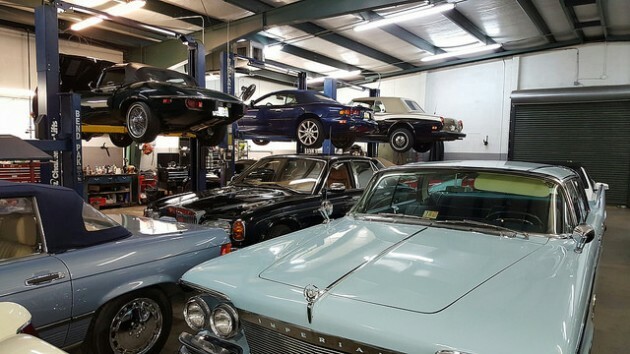 There are, however, a limited number of shops that have been in business for years working on all different types of vehicles because they have the right staff with the proper knowledge and experience. Never go to a local garage or body shop, unless they have the skill or knowledge necessary for restoration work. Body shops are not restoration shops, and restoration shops are not body shops. Dealing with inexperienced restorators will result in higher costs. This is because of their unfamiliarity with the car. When you are being charged by the hour, every second counts. By understanding the many problems that a shop owner has to take on, you will be able to understand why he has to perform certain tasks, charge for each one accordingly, and expect you to make payments promptly. 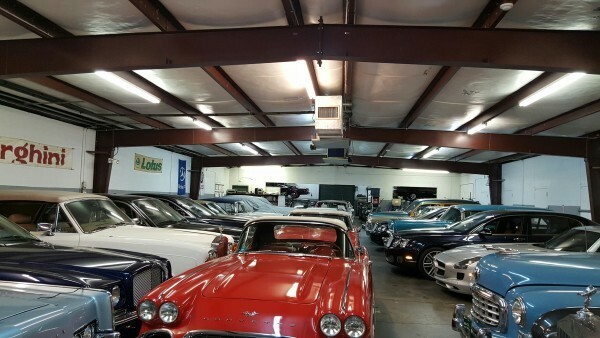 Because no two cars are alike when the restorations process begins, it would be inappropriate for you to compare your estimate with that of a different vehicle. It’s virtually impossible for the shop owner to provide an estimate that will stick throughout the length of the restoration process. They don’t have X-ray Vision and there are too many unknown factors, such as the amount of rust and body repair that might be required without disassembling the entire vehicle and inspecting every component. This is why most restorers have a clause in their contracts that states an additional charge will be incurred if extra work is required. The hourly rate restoration is the most expensive. However, if you want the top of the line, or what they call show quality restoration, there is no alternative, particularly from the restorer’s perspective. There will be endless number of hours of labor put in until every single aspect of the car is perfect. Be weary of the shop that will restore your car for a set price. Once they take your car apart, if the work is much more extensive than they thought (and it usually is), you will be hit with a surcharge. Or, it could be worse, where they may cut corners in places you won’t notice. This can be very dangerous, such as not to replacing old brake lines or a weak suspension support bracket. Most experienced and well-managed shops require a deposit before work begins so that they can start ordering the parts and supplies needed. The estimate, or invoice, should include detailed labor descriptions, a listing of all purchased parts, and a brief outline of the progress that is being made. If a restoration is beyond your means, set a budget with the shop owner prior to the start of the project. The restorer will then work against advanced installments until all the money is used up. Should you take more than 30 days to furnish additional money, a nominal monthly fee for storage and interest charges may be incurred. This is only fair, as space costs money.